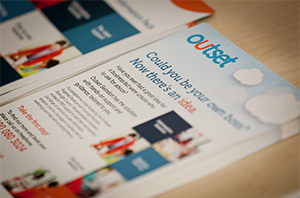 At Outset, we’ve drawn on over a decade of experience and acknowledged best practice to build a programme that anyone with ambition, common sense and a willingness to put in the hours can use to start and grow a business. Over 100 of our own start-up experts have helped create, deliver and develop this great help and guidance: four people build their own business every working day thanks to Outset. 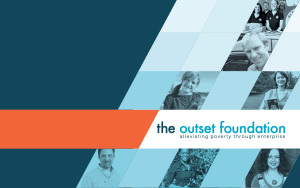 The Outset Foundation is an independent UK charity dedicated to supporting self-employment and skills development across the UK, with a particular focus on helping people that may be struggling to find traditional employment to give themselves a job. Outset Online is an online-learning programme that’s designed to give you all the essential tools and knowledge you need to start a business. It includes over 140 video tutorials, a range of different downloadable guides and templates, interactive quizzes and activities for putting your learning into practice, user-friendly calculators that take the pain out of financial planning plus a complete online business plan builder – it’s all there. 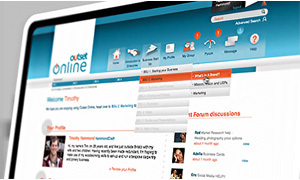 All you need is access to the internet and you’re all set for Outset, working at your own pace, whenever you want. 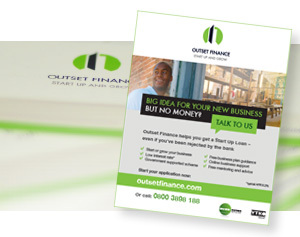 Our Outset Finance service helps you apply for a government-backed Start Up Loan, a special scheme for supporting people who have been (or are likely to be) refused by the bank and are in their first year of trading, or in some circumstances, their second year. We have helped people secure loans valued from £2,000 through to £10,000 and even higher on some occasions and they come at an unbeatable 6.2% APR. Plus, all successful Start Up Loan applicants receive 12-months free mentoring support. This is a national not-for-profit community that’s all about helping women achieve the success they want, by empowering, connecting, training, inspiring, promoting, celebrating and supporting them. 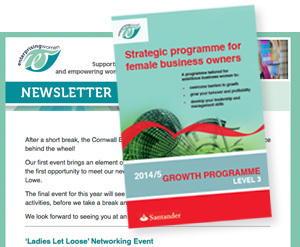 Enterprising Women works with female business owners, both new and established, from any sector and background and from all over the UK, and offers a network of local business clubs as well as a range of other support, including training programmes, networking events and mentoring support.